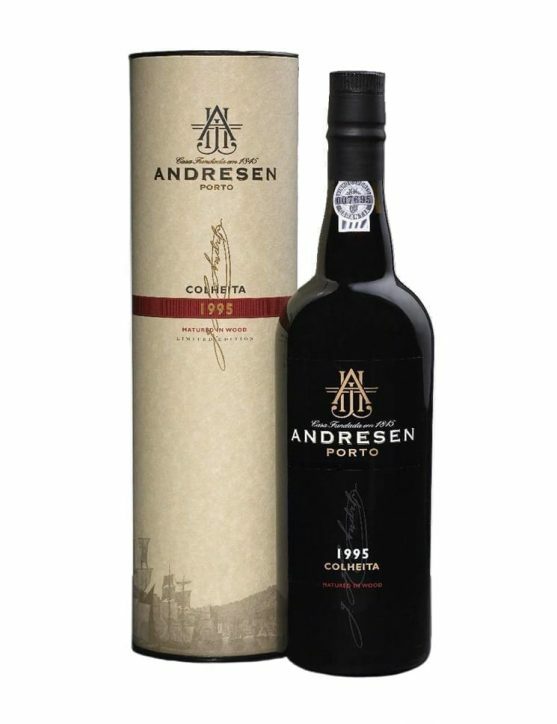 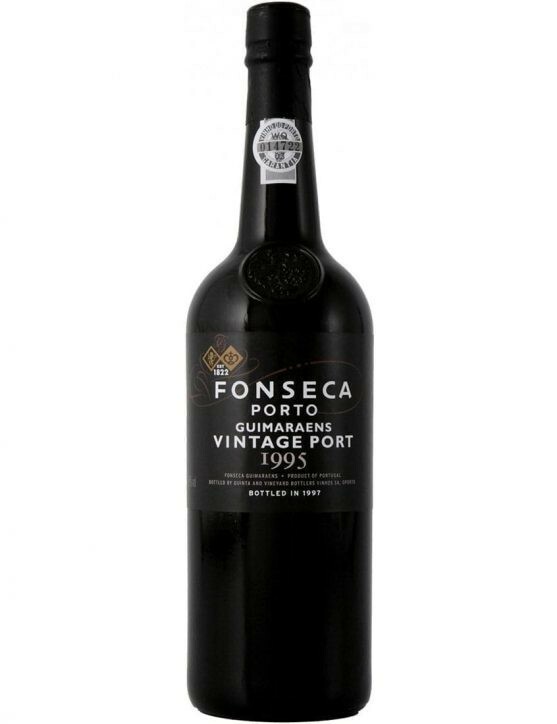 An harvest Port is a wine produced from batches of wine from a single harvest, which is aged in oak casks for about seven years, being then bottled. 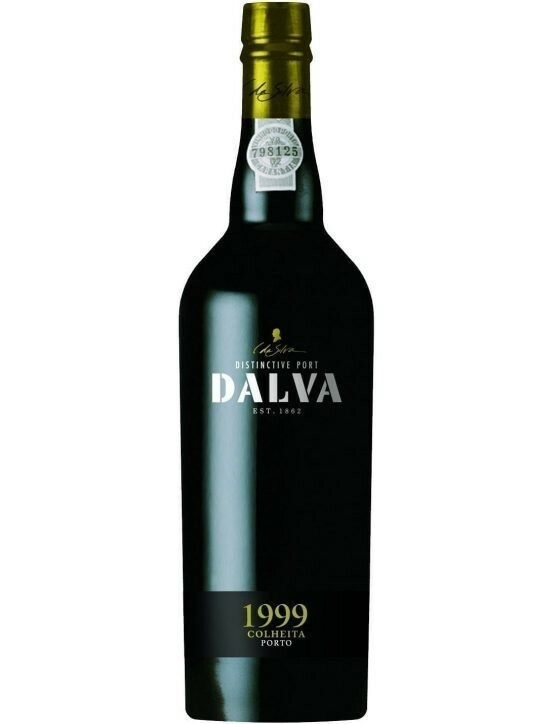 It has complex and deep aromas and flavours of marmalade fruits and spices that are typical from this Dalva 1999 Harvest. 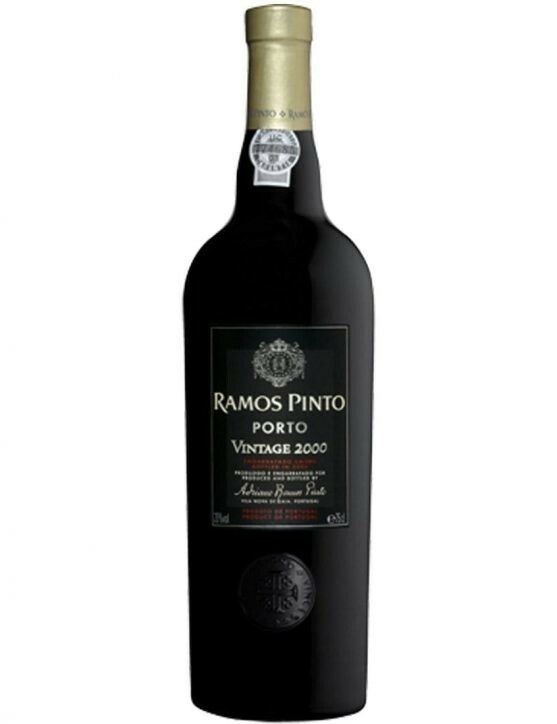 Ramos Pinto Vintage 2000 is a quite fruity with a complex aroma, combining ripe plum, red fruit jam, small-berry fruit as well as dark chocolate and pepper notes. 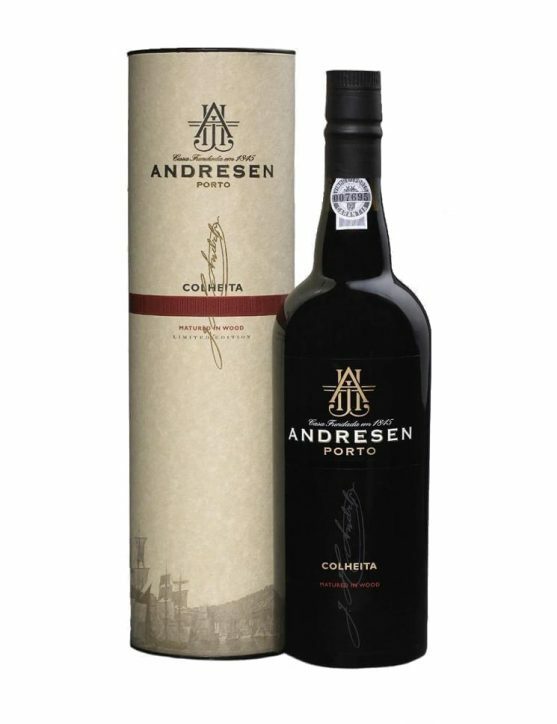 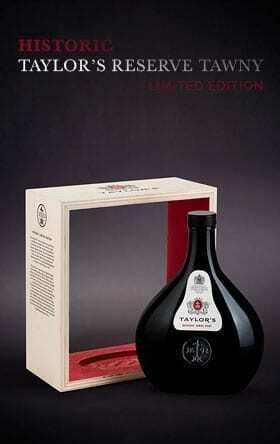 Structured and full-bodied in the mouth, finishes off in a seductive velvety way with a hot and long aftertaste. 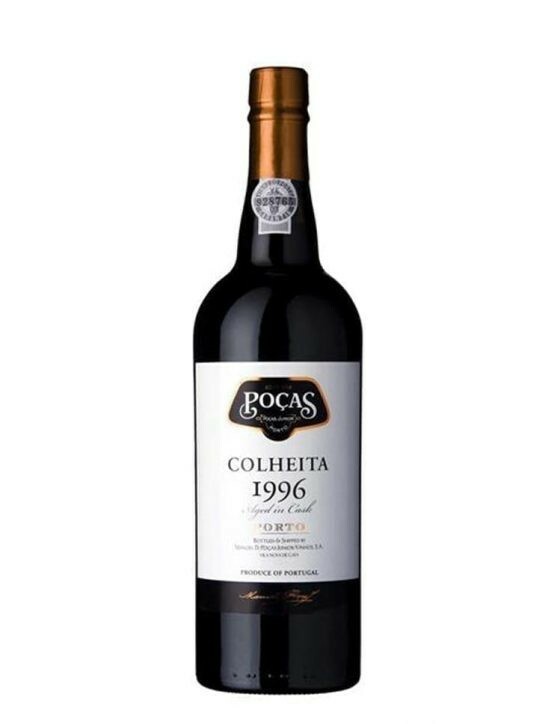 High concentration of firm tannins which provides ageing potential. 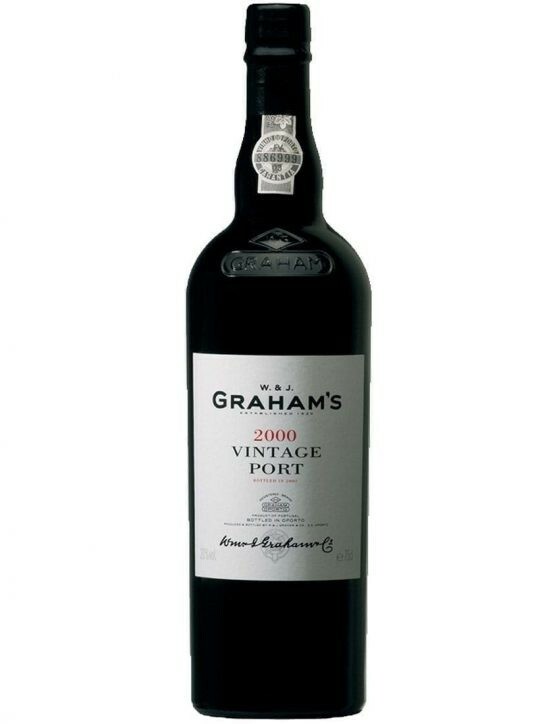 Graham's Vintage 2000 Port has a deep ruby colour, of typical Graham's balm, where the ripe plum and blackberry are prevalent and cistus suggestions abound. 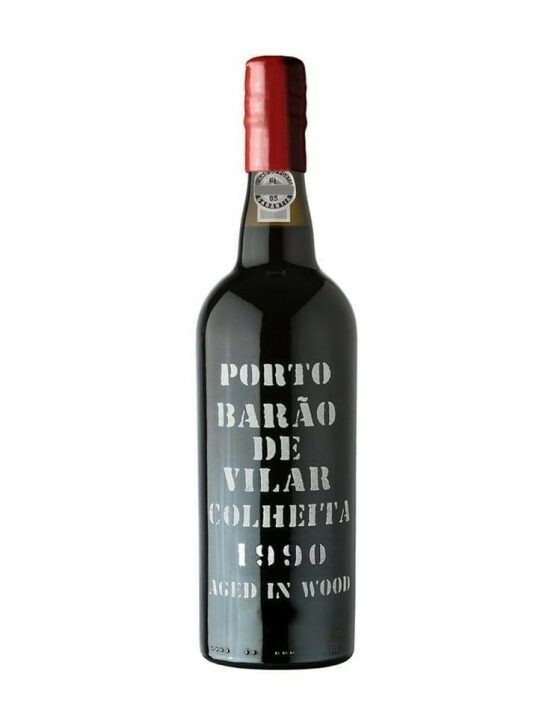 Pleasantly mild Port Wine on the palate, despite its youth. 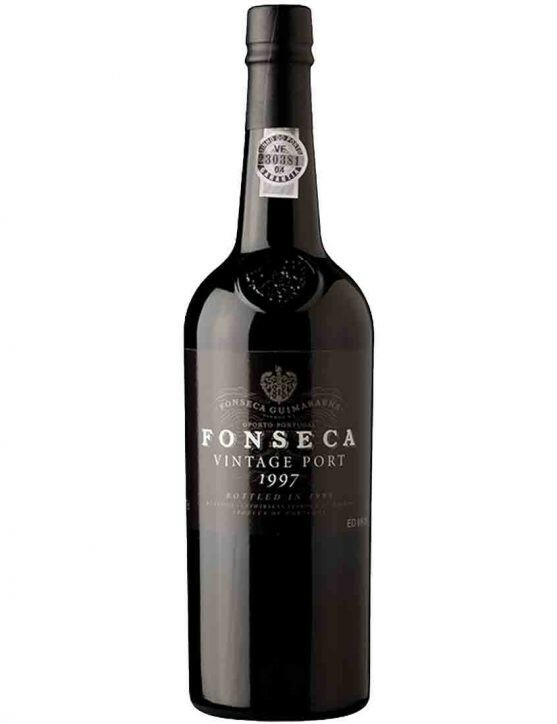 Full of pure wealth and concentration, full-bodied, with great length, intensity and clean finish on the mouth. 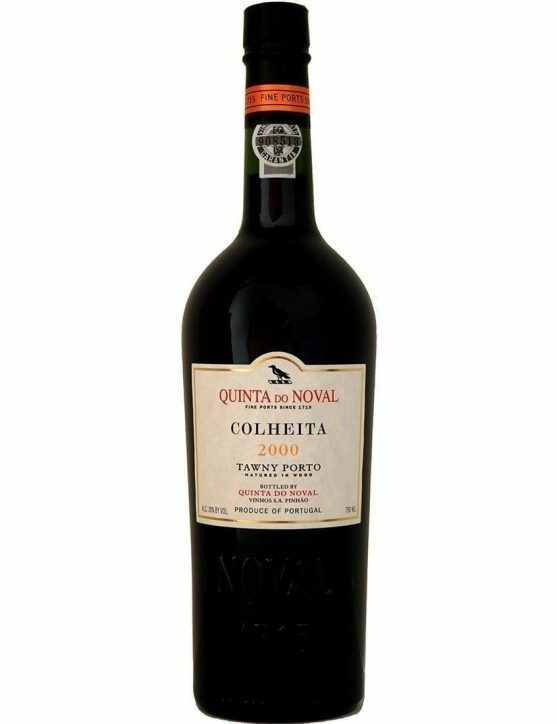 Noval Harvest 2000 Port is elegant with red hints. 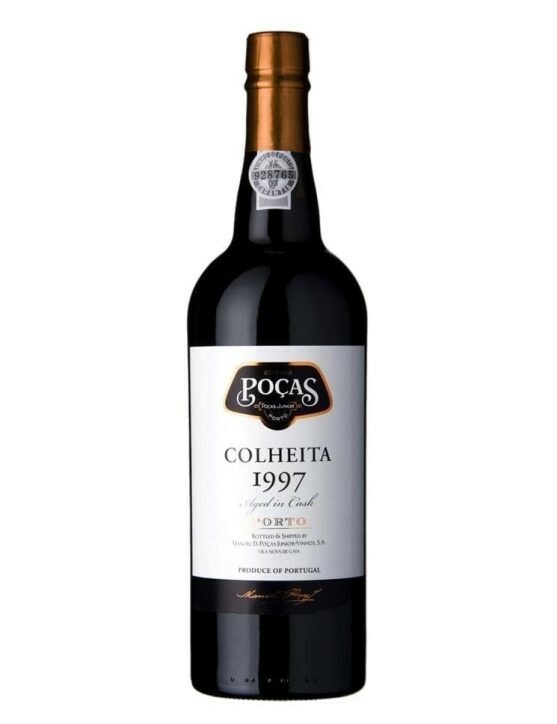 With pomegranates, caramel, iodine and sweet spices. 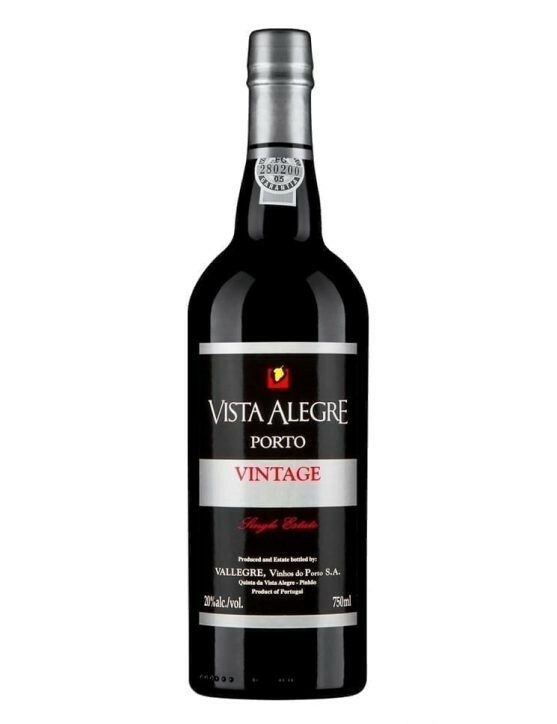 Highly differentiated flavour due to the particularity of sweet spices, pepper, freshness and balance between old and young. 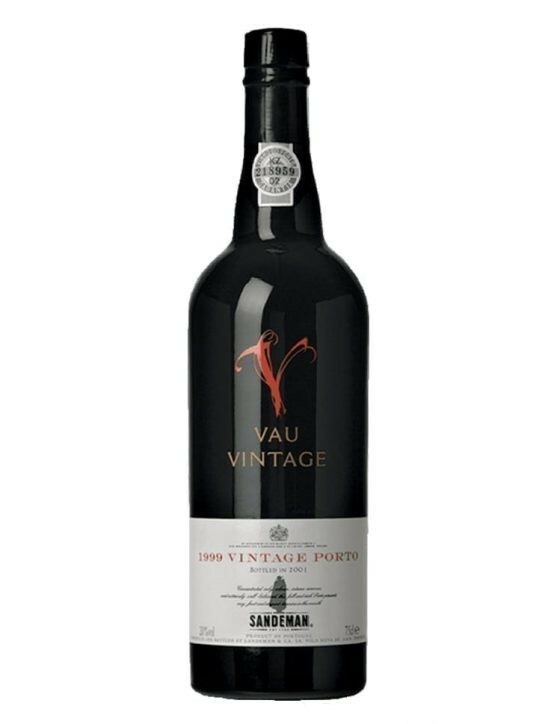 While 10, 20 and 40 Years Old Tawny Ports are wine batches designed to maintain a style, the Harvest 2000 takes its personality from its year of production. 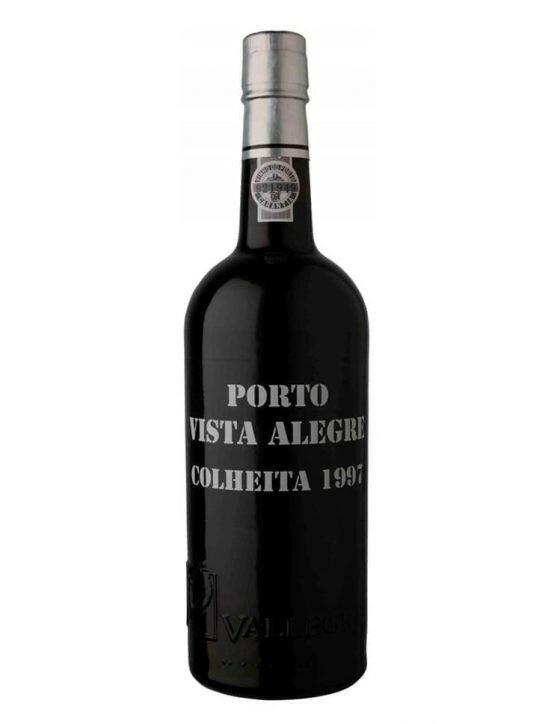 These are wines of batches chosen in exceptional years with extraordinary ageing potential. 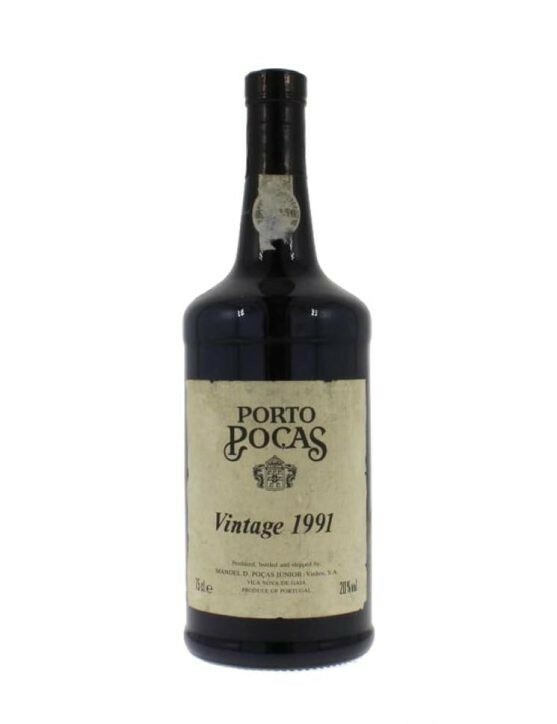 Truly unique Port. 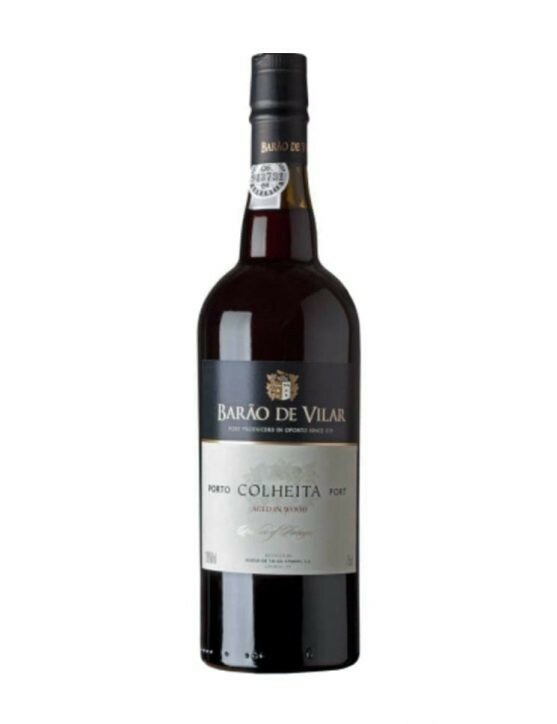 This Dalva presents itself as a wine with aromas of fresh fruit and strong tannins. 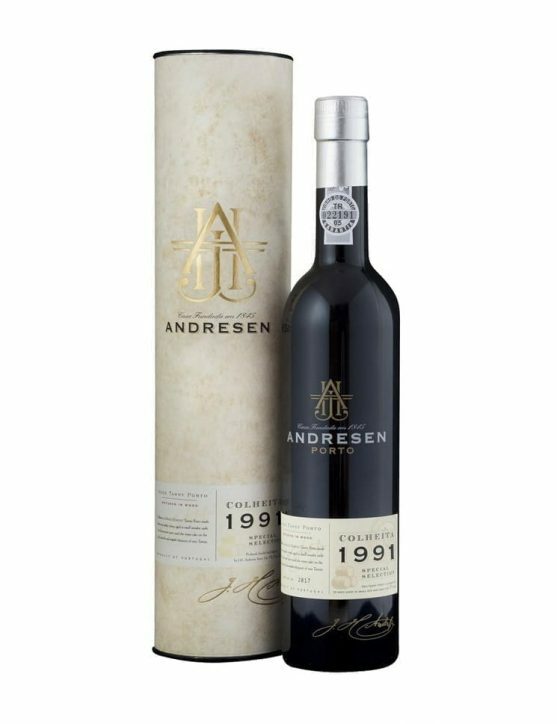 This collection represents 10% of the total production of a year, using only top-quality grapes (A and B). 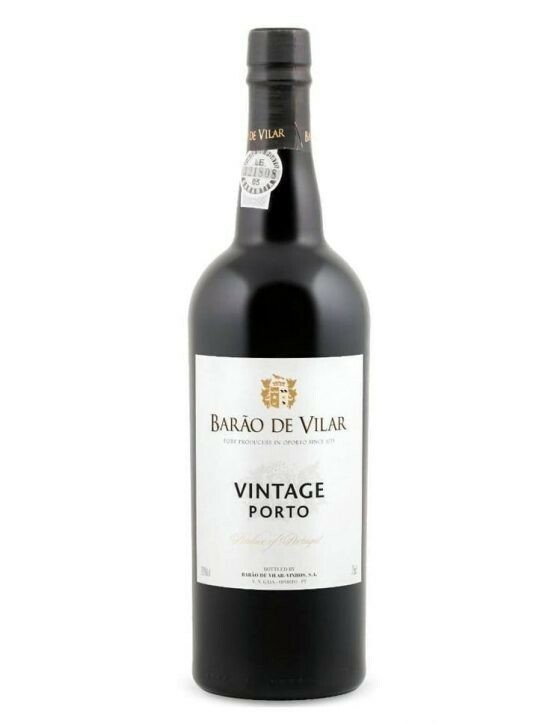 This Port Wine is very full-bodied and has a deep colour. 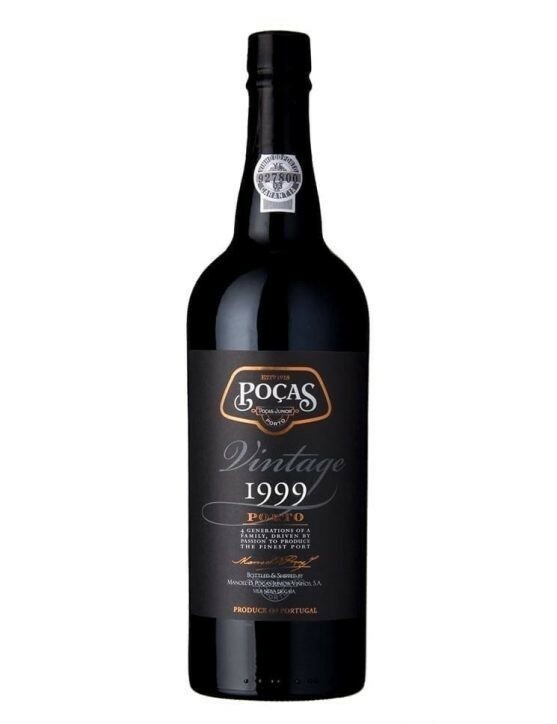 The Vintage wines age two and a half years before being bottled and at should age at least three to four years in the bottle before being served, followed by another ten to thirty years to achieve the perfect point of evolution and complexity. 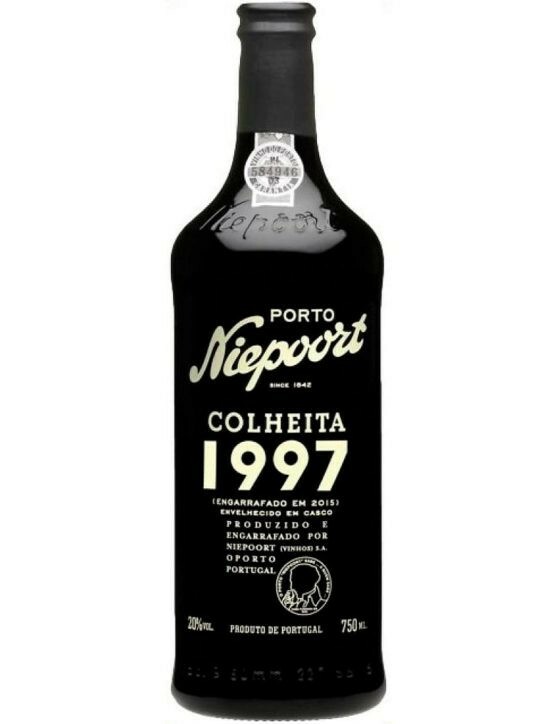 Harvest wines are Tawny Ports from a single year, aged in wood casks for, at least, 7 years, and one tradition of Niepoort is aging the harvest wines a few more years before bottling.In this Niepoort Harvest 1997 it stands out its aroma and taste of candied fruits, roasted nuts and soft notes of smoke.